Thank you for your interest in joining FLAVA. Please use this form to register for a FLAVA membership. A confirmation email will be sent to this address. Please indicate if you prefer to be contacted via your personal contact information or your school/business contact information. Please select your membership level and which method of payment you would like to use to join FLAVA. Payments can be made via credit card or check. 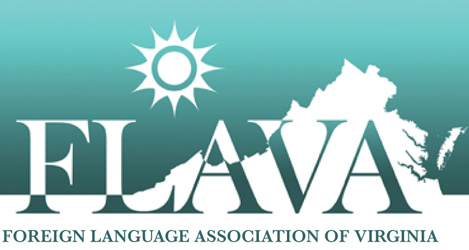 Checks should be made payable to FLAVA or Foreign Language Association of Virginia. Please include "FLAVA Membership" on the memo line.